Homeowners in Western Pennsylvania have always been avid gardeners, whether they are tending a tiny backyard or a swath of rolling countryside. New at the 2016 Home & Garden Show is one of central area where everyone from beginner to Master Gardener will find the answers, help, and advice they need. Created by the horticultural programs at Bidwell Center, and drawing together garden and plant societies from across the region, this is the one-stop solution to every question. The BC Home + Garden Show is the most trusted resource for every home improvement project, inside and out. With Canada’s favourite home, horticulture and landscaping specialists, HGTV stars, seminars and live demos from Vancouver’s culinary masters, and exhibitors and features designed to whip any home and garden into shape, there’s innovation, inspiration and expert advice at every turn. Our Marketplace with over 300 exhibitors is just the thing for your green thumb as you stock up on the latest tools and accessories for your home and garden. You can buy new plants or unique hand-crafted wares, savor delicious specialty foods, or find that special piece of furniture or art to grace your garden. Gorgeous landscape exhibits constructed by some of the most talented landscape designers in Connecticut. The award winning landscape exhibits occupy over an acre within the Convention Center Exhibit Hall. Landscapes in full bloom with lush green grass and fragrant flowers continue to amaze attendees each year. Restore, refresh and renew your home at the Calgary Home + Garden Show – the largest consumer home show in Calgary! From February 25th – 28th, 2016, more than 63,000+ people will be drawn to the BMO Centre, Stampede Park seeking advice, solutions and inspiration for their decorating, renovating and landscaping conundrums from over 650+ home and garden specialists. 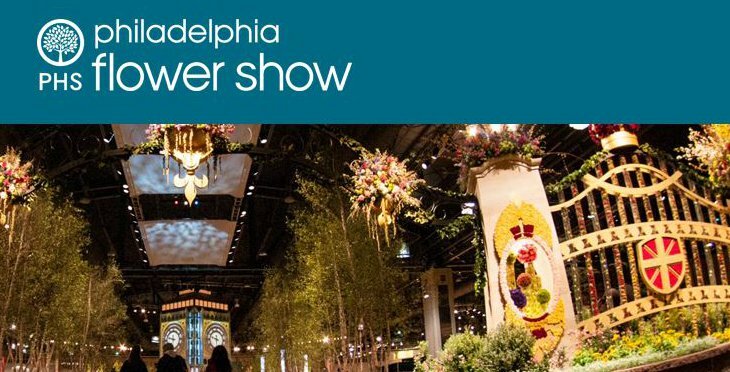 The 2016 PHS Philadelphia Flower Show offers innovative ideas for outdoor spaces inspired by diverse American regions, home decorating concepts borrowed from historic settings, and other creative tips guests can bring to their own home and garden. This year’s show will celebrate the centennial of the National Park Service and our country’s majestic natural landscapes, rich history, and vibrant culture. Guests will experience their first breath of Spring at Canada Blooms: The Flower and Garden Festival, March 11-20 at the Enercare Centre (formerly the Direct Energy Centre). Come celebrate our 20th Anniversary with acres of stunning creative gardens in a dazzling display of colour, texture and fragrance designed by Canada’s best landscape designers, architects and builders. Choose from over a 100 hours of seminars and demonstrations by industry experts who are happy to share their knowledge and love of horticulture and floriculture. 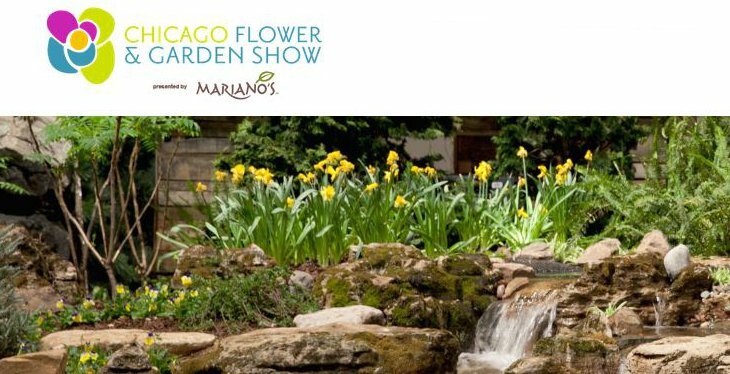 With all this Chicago spirit and love, you have to be asking, “What does this have to do with the Chicago Flower & Garden Show?” Well, in honor of this city in a garden, the 2016 show theme will be applauding all that is wonderful about Chicago. From urban design innovations to cutting-edge food fusions to leaner and greener living, Chicago is where ideas are born and built. The nine-day event will feature 20+ life-sized gardens that you can walk through, daily seminars, DIY workshops and a bustling marketplace. Perfect for families, gardening veterans and newbies, the 2016 Chicago Flower & Garden Show will be an event filled with hands-on experiences and non-stop fun. So join us this March as we inspire, motivate and educate visitors of all ages with what Chicago is.